Accurate and durable, our highly flexible lamination equipment handles sensitive thin materials and is designed for fast change-over and easy maintenance. 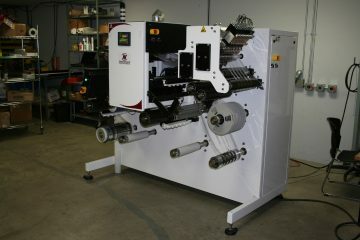 Northfield Automation Systems meets customer needs by delivering finely tuned control of the roll lamination process. Our staff’s 75+ years of experience in high-volume flexible circuit and PCB fabrication has been used to develop accurate, precise, durable and ergonomic laminators. 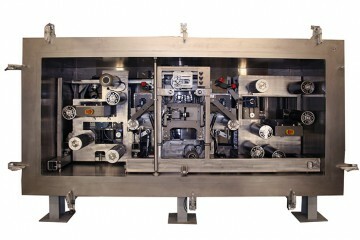 Our machines handle thin materials and are designed for fast change-over and easy maintenance. Off-the-shelf laminators won’t give you nearly the control over the heat profile and pressure across the roll that Northfield Automation Systems can provide. On a standard laminator, a damaged roller could take an operation down for an entire shift. 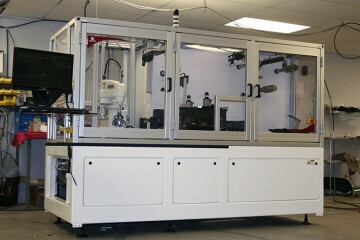 When Northfield Automation Systems lamination systems are in place, if a roller is damaged, a single operator can change it and have it running again within an hour. That’s a huge impact for productivity and profitability.